Summer reading is always a joy. Finding the time to take a moment and crack open a book you've anticipated reading is a glorious way to relax after a busy week. My TBR pile continues to grow, but that's a good thing. Trust me...it just solidifies the fact that in the literary world, there continues to be interesting writers releasing quality work...creating new stories to uncover and devour. The book of the month for July 2017 is the thriller All the Missing Girls by Megan Miranda. This will hopefully be another mystery filled suspense novel that I will enjoy. 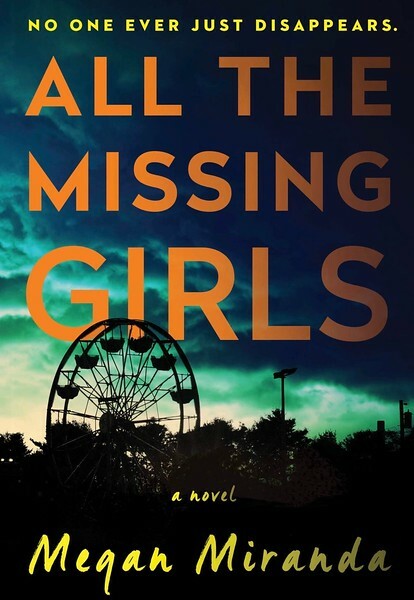 If so, All the Missing Girls Will be a page turning winner, that will knock the reader off their feet with sharp twists and turns. Forget everything you think you know about those closest to you, sometimes they're the ones you really don't know. But then again, it could just be your suspicions running amok. 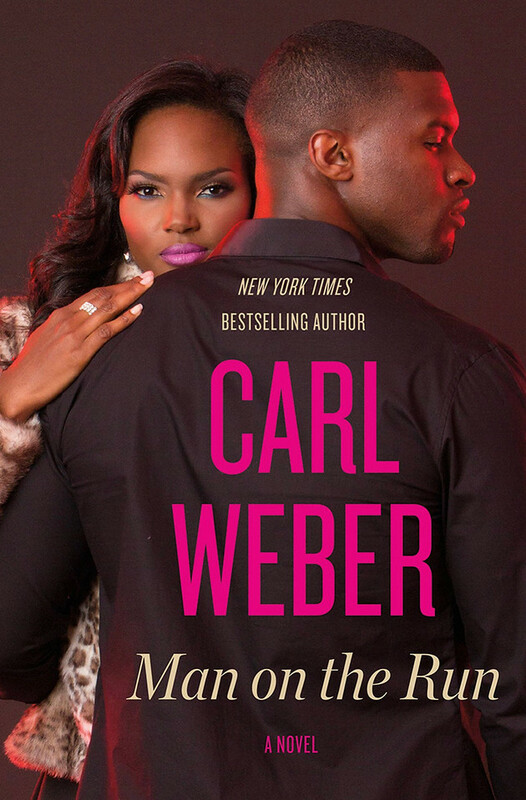 Get your read on and grab a copy of this month's book of the month selection.